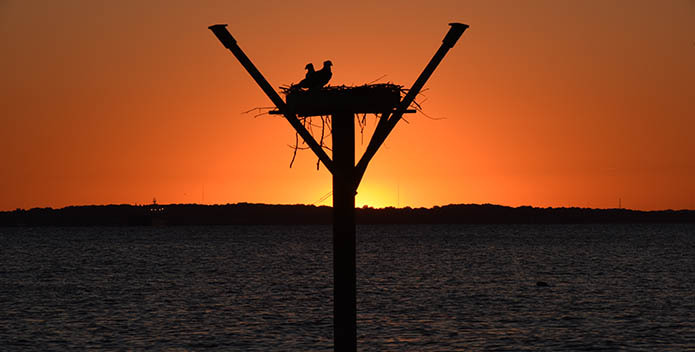 Kent Island osprey couple enjoying the sunset on Price Creek in Maryland. 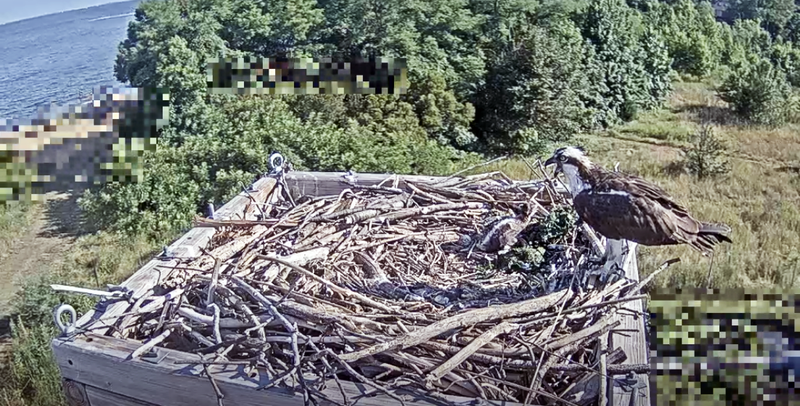 We have a new addition to the CBF family in the form of a baby osprey hatched on July 2, 2018, and viewable on our osprey cam! 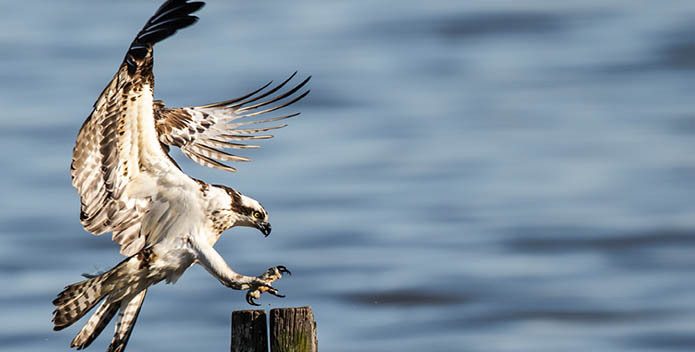 Male osprey coming in to perch on a piling near his nest in the Upper Potomac River, Leesylvania State Park. 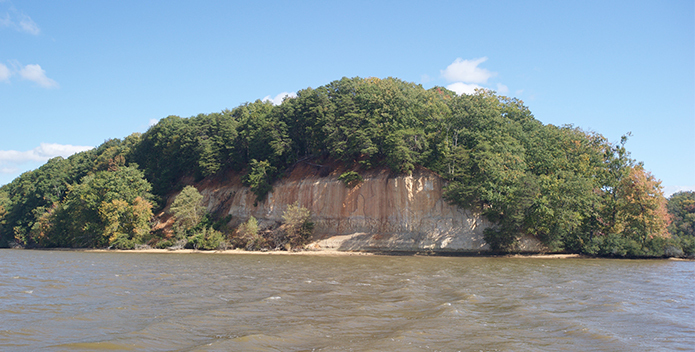 There are few places like Fones Cliffs left in the Bay watershed. 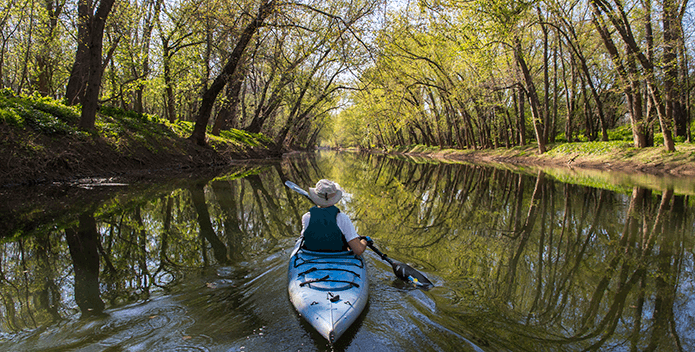 Photo of the Week: It Wasn't Until . . .
A young Bald Eagle comes in for a delicate landing on a branch that seems too flimsy to hold him . . . but did! Taken in late February on the Western Branch of the Elizabeth River, Portsmouth, Virginia.